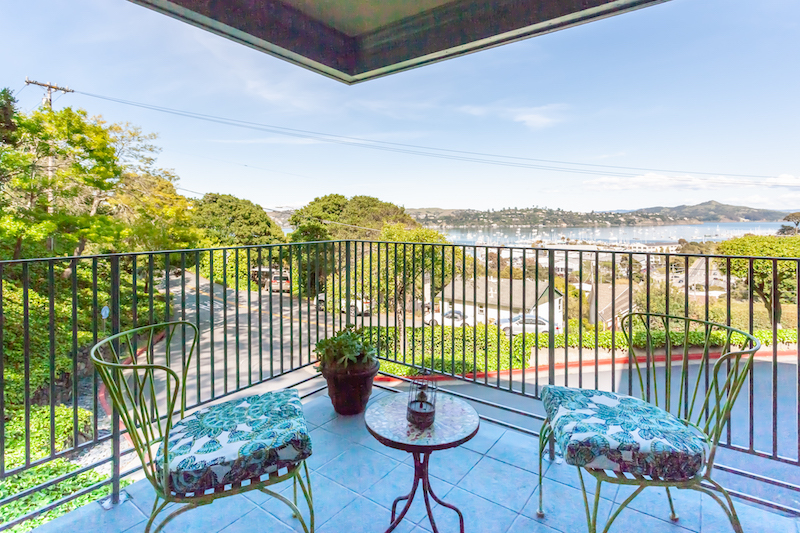 Many of our residents commute to the city. 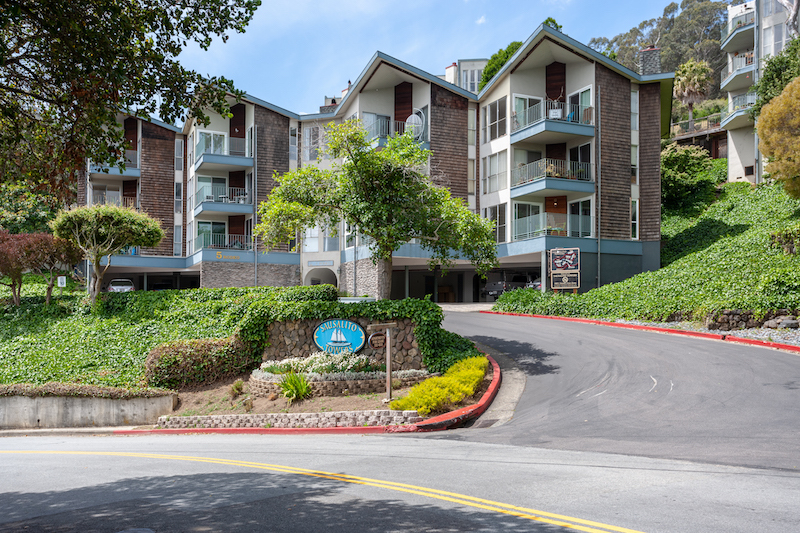 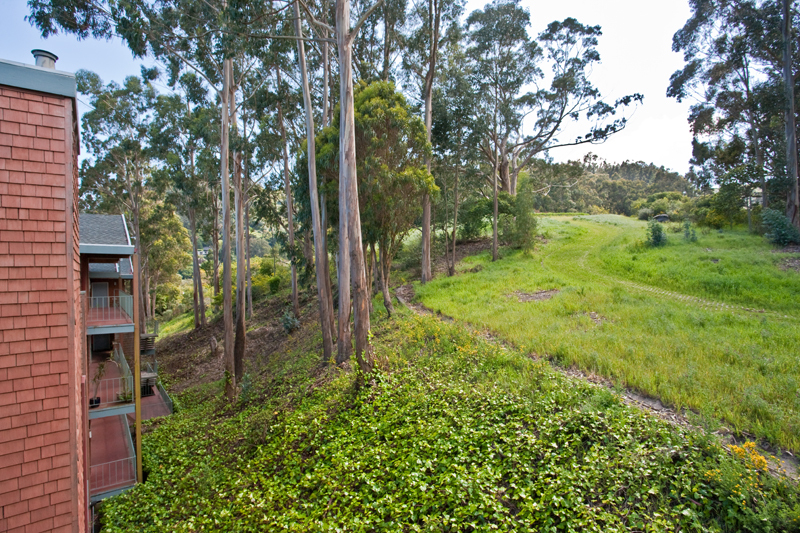 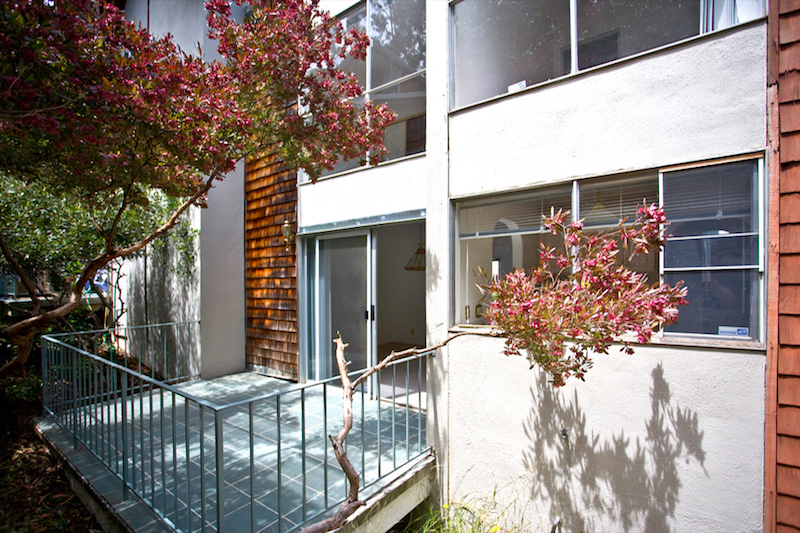 The Sausalito Towers community is made up of 90 apartments perched in the hills above picturesque Sausalito village. 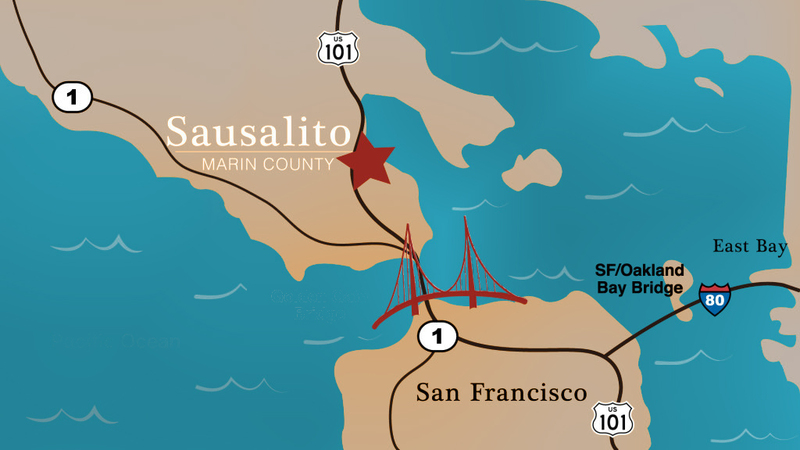 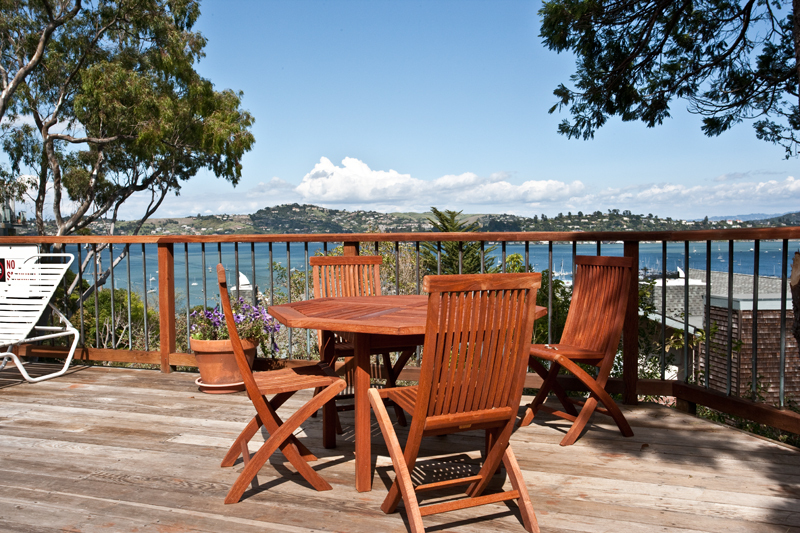 Sausalito Towers is a smoke-free community, with a full-time Maintenance team, and on-site Resident Manager. 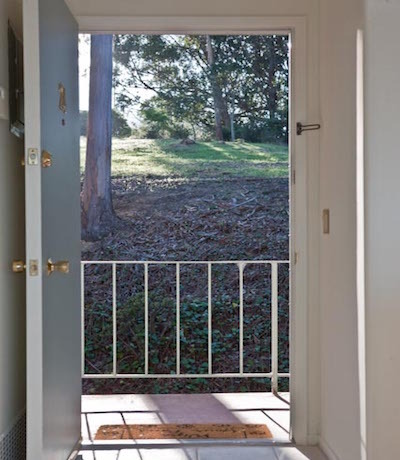 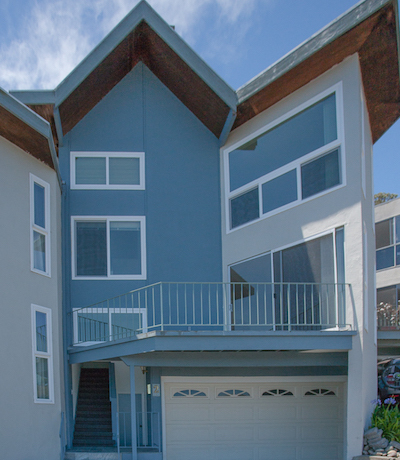 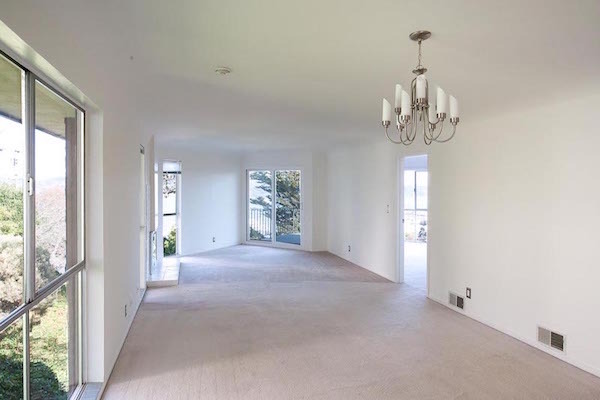 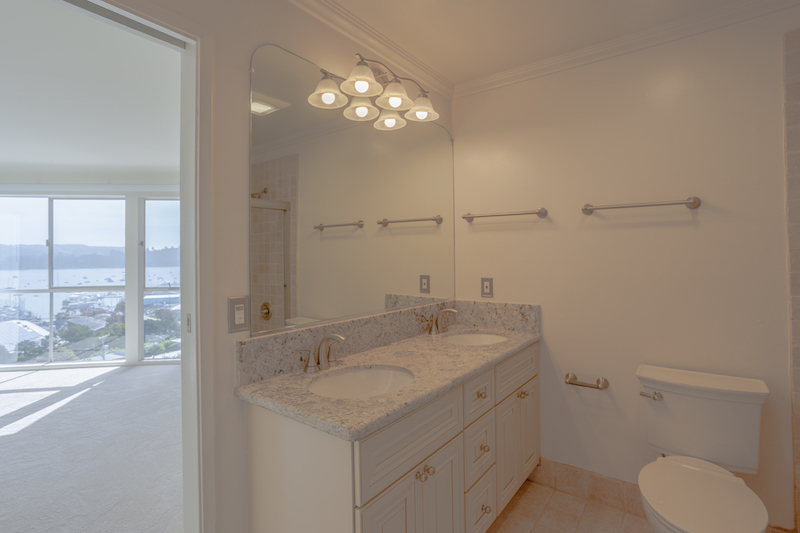 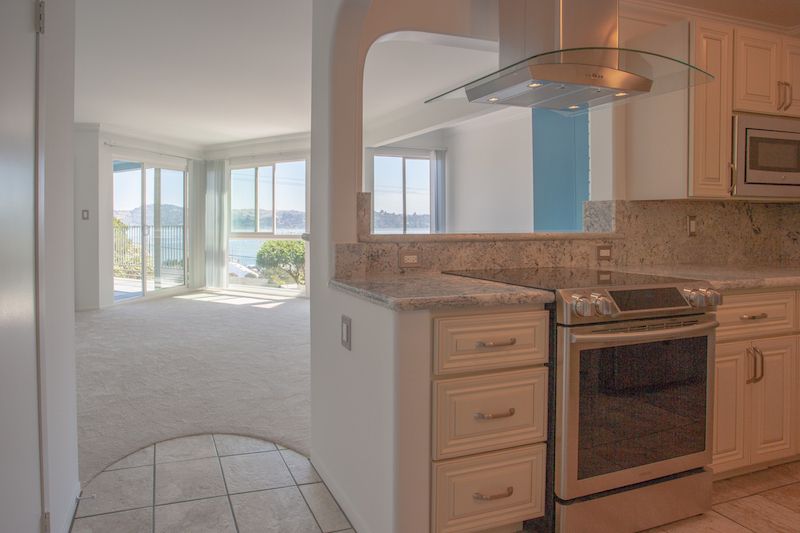 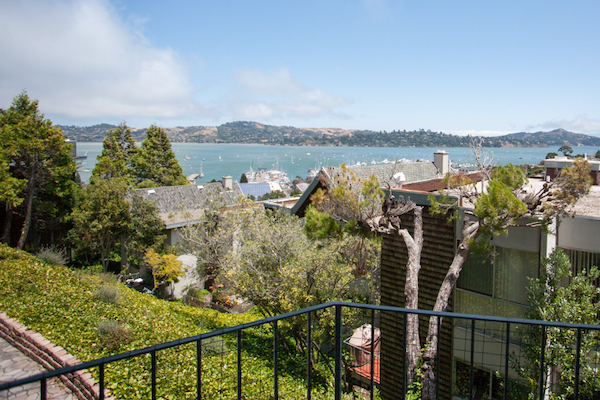 Showcasing sweeping views of San Francisco Bay. 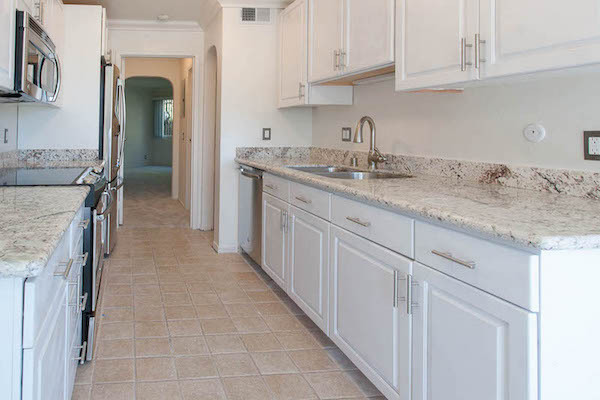 Our townhomes and apartments have woodburning fireplaces. 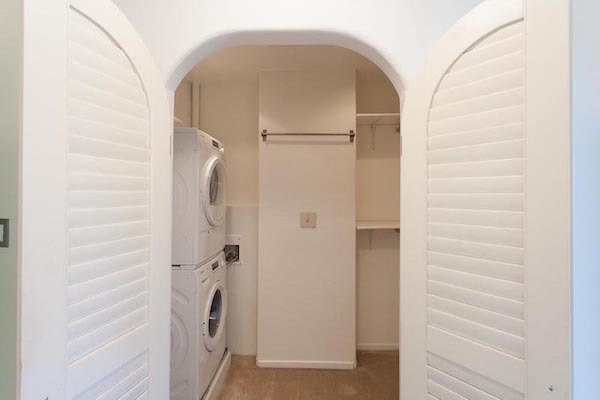 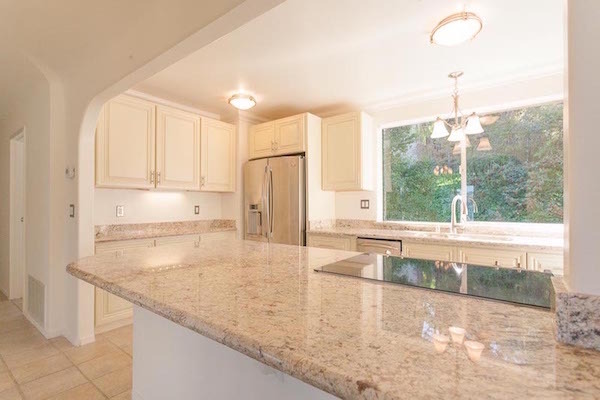 Newly remodeled units offer in unit washer/dryer. 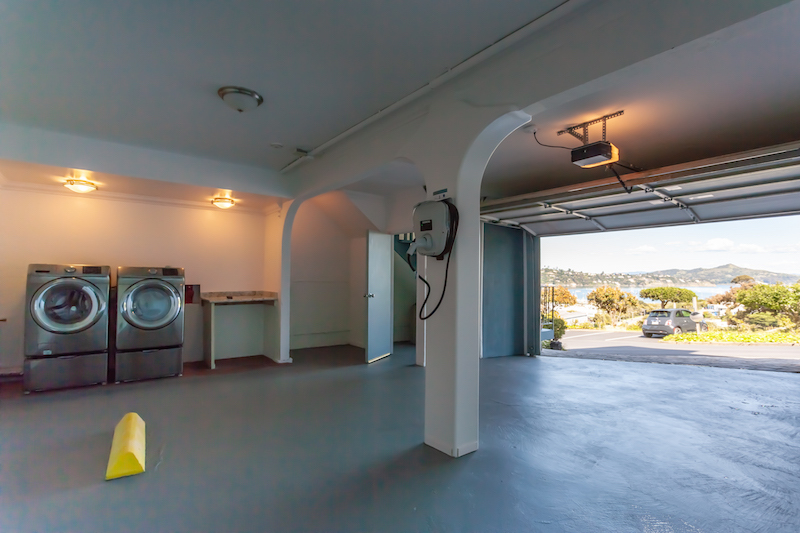 On-site coin-op laundry also available. 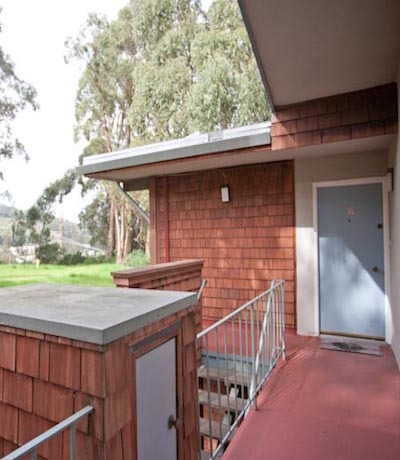 Each apartment includes assigned covered parking, private storage room, digital cable. 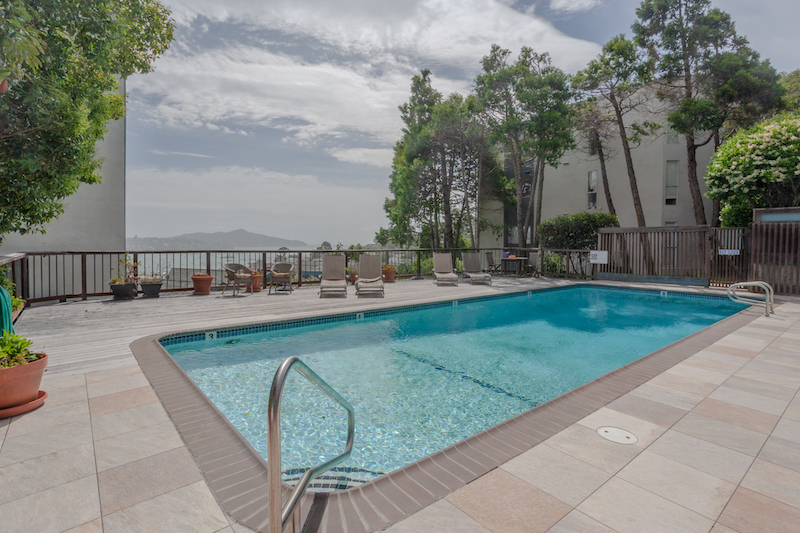 Our pool enjoys one of the best views of the entire property. 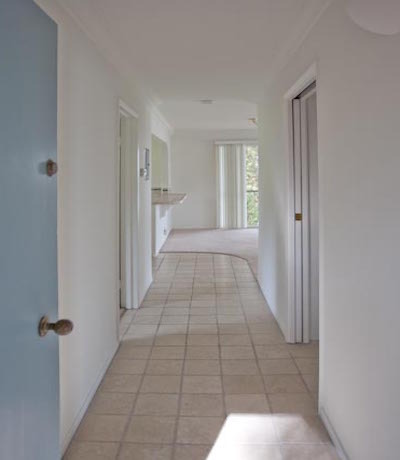 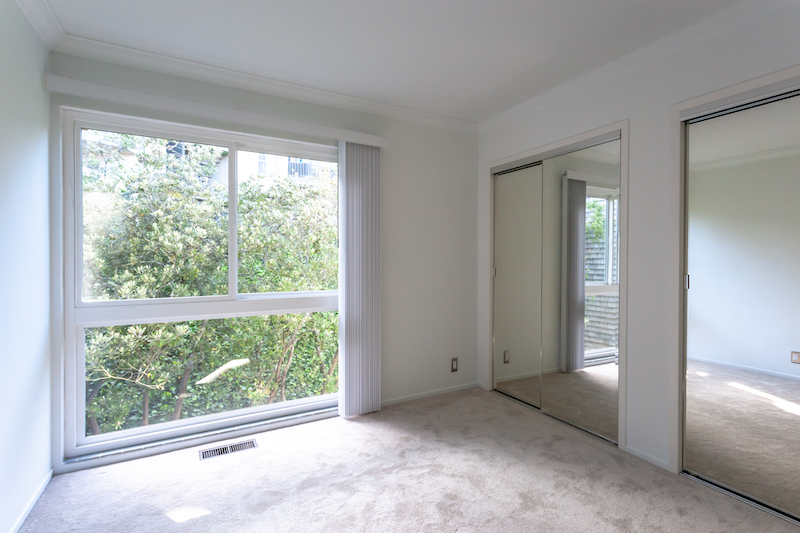 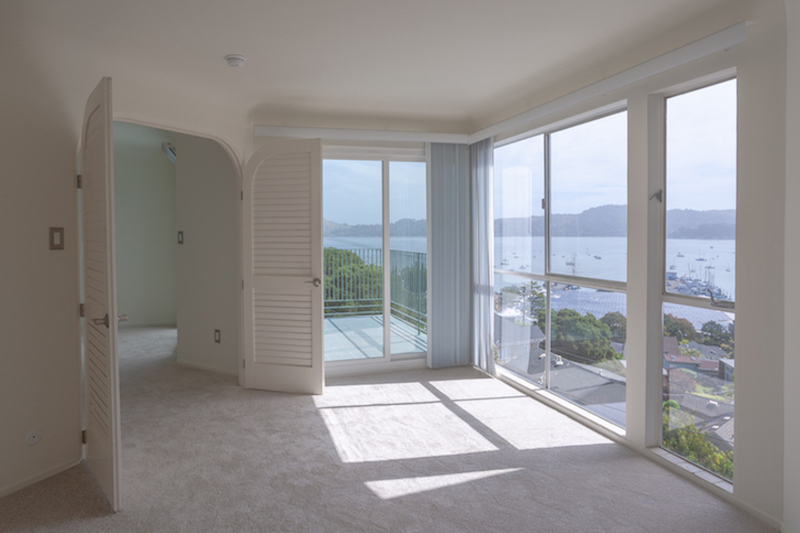 Sausalito Towers' Resident Manager will help you find the perfect apartment.